$11,999 x 60 Months @ 6.9% APR (estimated financing rate, cost of borrowing $2,204). On sale now! 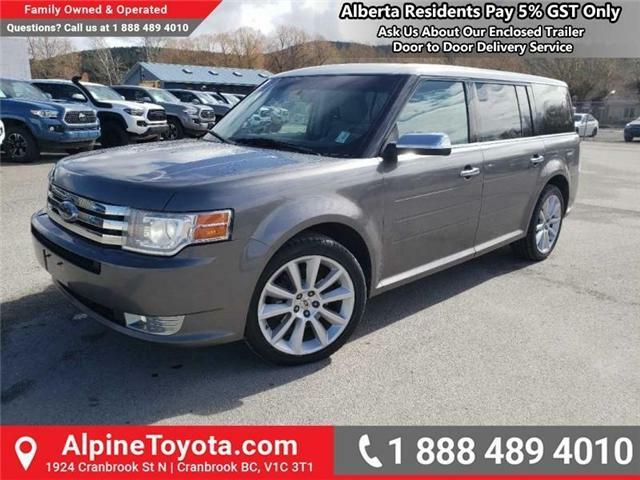 This vehicle was originally listed at $13888. We've marked it down to $11999. You save $1889. 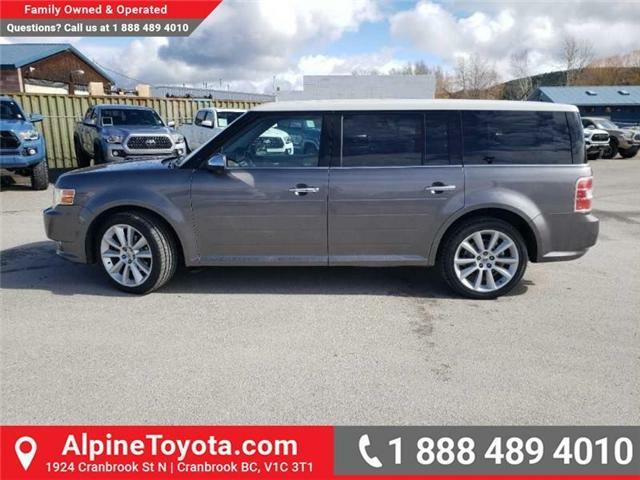 This 2009 Ford Flex is for sale today in Cranbrook.